Gaming is going through quite a renaissance (just ask Ross "The Legend" Thompson). But we only got to where we are now via the games of the past. Unfortunately, a lot of those old games are out of print and hard to find. Fortunately, that can be remedied by a new printing. 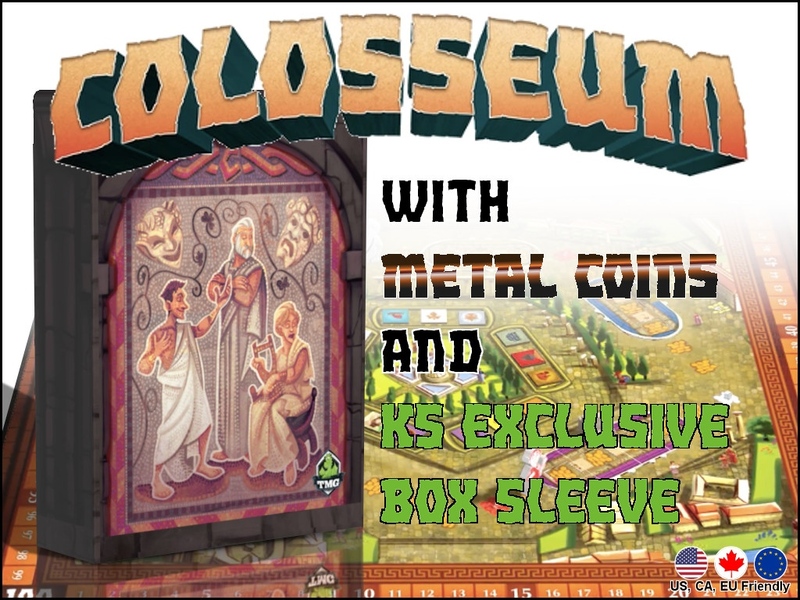 That's just what Tasty Minstrel Games is doing for Colosseum. Their Emperor's Edition of the game is up on Kickstarter now.